The deadline for the call for papers for our Ethics and Social Media Research conference has been extended to Monday 18th January 2016. 250 word abstracts should be submitted on this form and sent to acss.ethics@gmail.com. There will be a £100 prize for the best poster/ video as well as a number of discounted places and travel bursaries for postgraduate students. Following the conference we aim to produce an e-book of the presented papers. Wow so great information about conference calling. It really makes me happy to find various blogs that can be highly informative. I find your blog quite interesting and unique in a way. More so, custom proofreading support is offered at very competitive prices within your range. Great post! You shared some helpful information about conference calling. Continue writing such a wonderful blog. The last one problem with writing is the most actual) If to speak sinceresly writing is not an easy task especially if you have no certain writing skills. That's why our company Evolution Writers helps students to write any type of scientific papers! 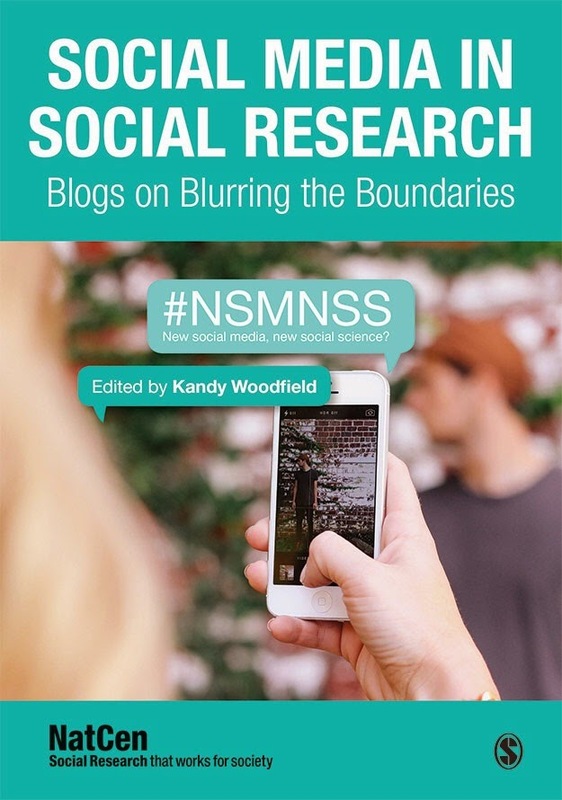 Social Media research in social media has grown drastically in both academia and the practice. And online dissertation help is very good academic services provider company in UK. they can help every thing in each product to student. Thank you for the information. I think writing is hard. And really small amount of people can write good. But sometimes I need to use the best research paper writing service to write my texts at the highest level. best watches for men This content is written very well. Your use of formatting when making your points makes your observations very clear and easy to understand. Thank you.